Cornerstone is a 26-hour retreat – according to Father John Barry, “an experience that you have to experience." It is a celebration of God's love that started in a Catholic Parish in New Jersey. 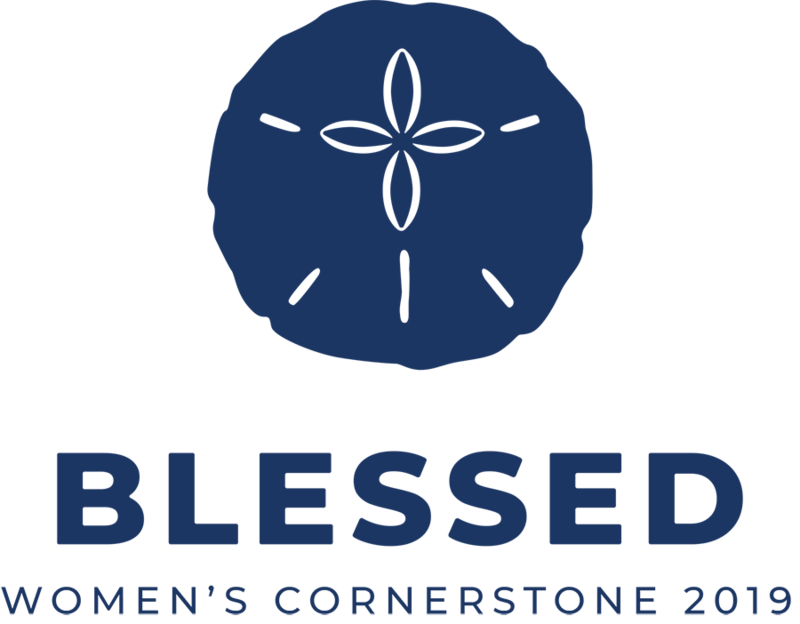 Cornerstone provides the opportunity to reflect, renew and strengthen your faith while meeting other women in our parish and ultimately forming individual faith-based communities. Cornerstone is an opportunity to step out of the hustle of daily life. It is a time to pause, a time to connect, and a time to open your heart to God’s loving embrace. It’s a gift you can give yourself, and it’s your time… to reflect on relationships… on blessings… on joys… on passions… and even on challenges. It’s a welcoming environment where you are free to participate as much, or a little as you like – you choose what’s right for you. Women in our parish have shared this soulful treasure since the retreat first came to American Martyrs in 2007. Won’t you give yourself the 26 hour gift you deserve this year? We invite you to come and experience Cornerstone in our Parish facilities this February and see for yourself. Cornerstone isn’t for one type of woman. It is for working and non-working women, mothers and non-mothers, married, single and divorced women and women of all ages. It is for women who attend Mass daily, as well as for those who have been away from the Church and want to reconnect. It is for anyone looking for a deeper connection to God, self, and other women within our church community. There is a place in Cornerstone for everyone. The retreat begins Friday evening, February 8 at 5:00pm and will end at approximately 8:00pm on Saturday, February 9. All meals (including dinner on Friday night) and accommodations will be provided at the American Martyrs parish facility. A letter with details will be sent prior to the weekend. Registration is now open, find link here.